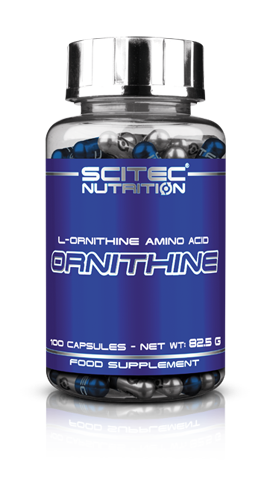 Glutamine is a semi-essential amino acid that naturally occurs in the body. 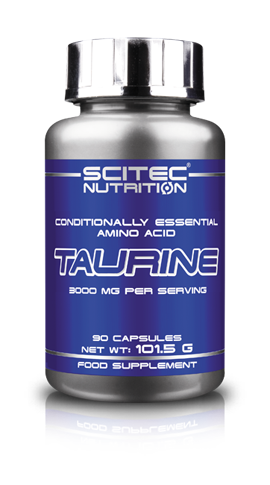 It can help to improve recovery time and help with tissue repair in the body. 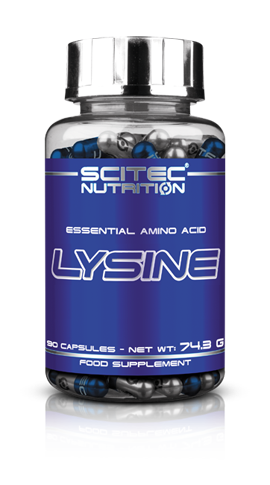 Glutamine is a semi-essential amino acid that the body is able to produce in small amounts; however, the majority of it must come from the diet and this is where the L-glutamine amino acid can be beneficial in your supplementation regime. 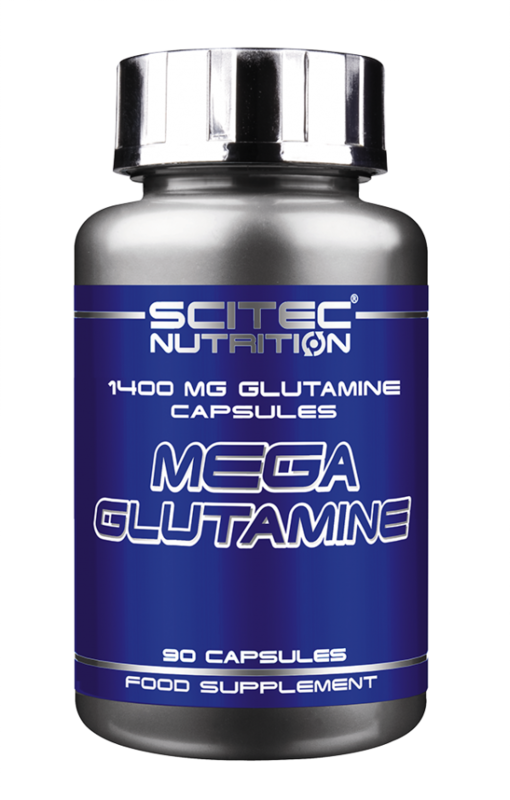 Glutamine is the most common amino acid found in our blood and can commonly be relied on by the body in a number of occasions, such as during intense physical training, where the body cannot produce enough glutamine to keep up with its demand. These easy to take capsules making adding them to your routine as convenient as possible. 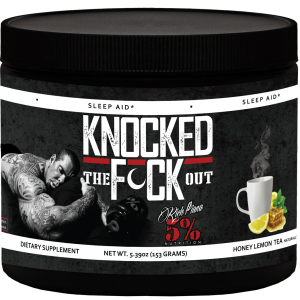 It’s best consumed after a workout or before bed to help the body recover following demanding training and exercise. 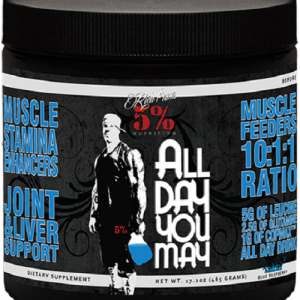 Take 1 serving (2 capsules) a day after training, or before going to bed.